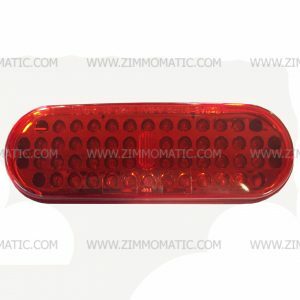 If you are looking for an eye-catching strobe to keep you safe when backing out of driveways and in other dangerous areas or if you need strobes to pass codes when driving your truck in construction areas, etc., this light is just what you need. It functions as a double strobe or a quad strobe. 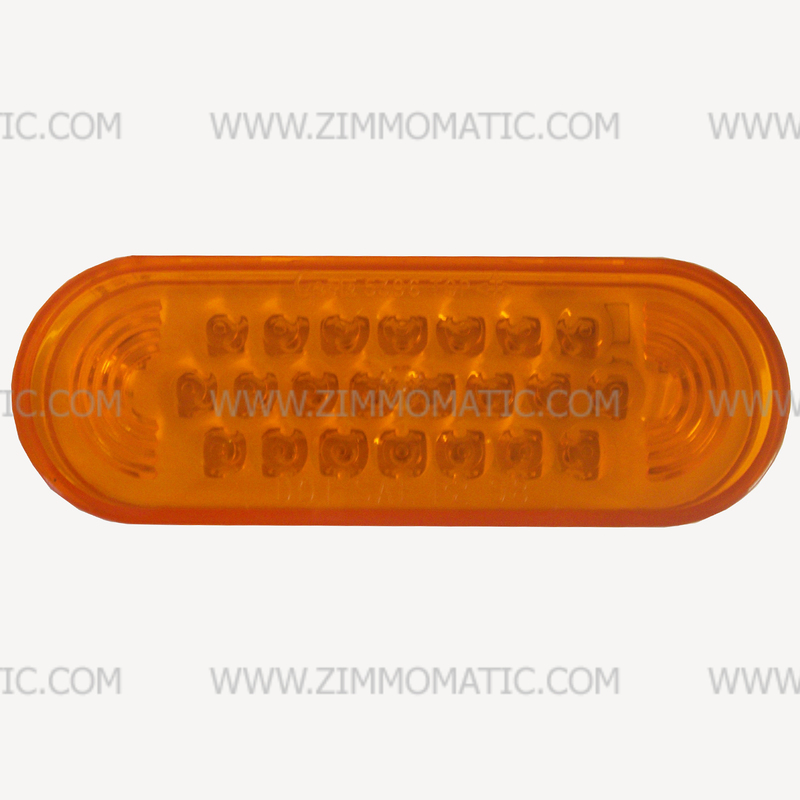 You can purchase the 2 x 6 rubber oval grommet, TLGR60700, you will need to mount this light,on our website. 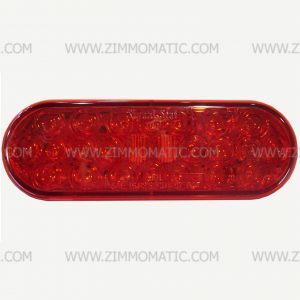 You will also need a special pigtail to fit this light, CP67002, which we stock at our retail store. 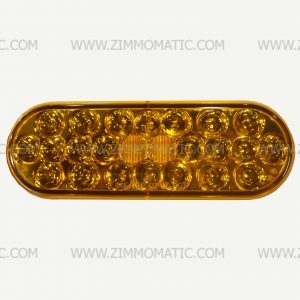 This light, 2 x 6 inch amber, LED strobe, Grote, is the perfect answer if you are searching for a safety light on your truck. 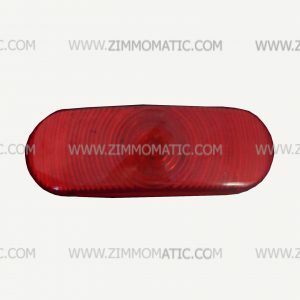 Its flush mount design allows it to blend in with the rest of your lights when not in use. You can mount the CP77363 either horizontally or vertically. The strobe functions as either a double strobe or quad strobe. 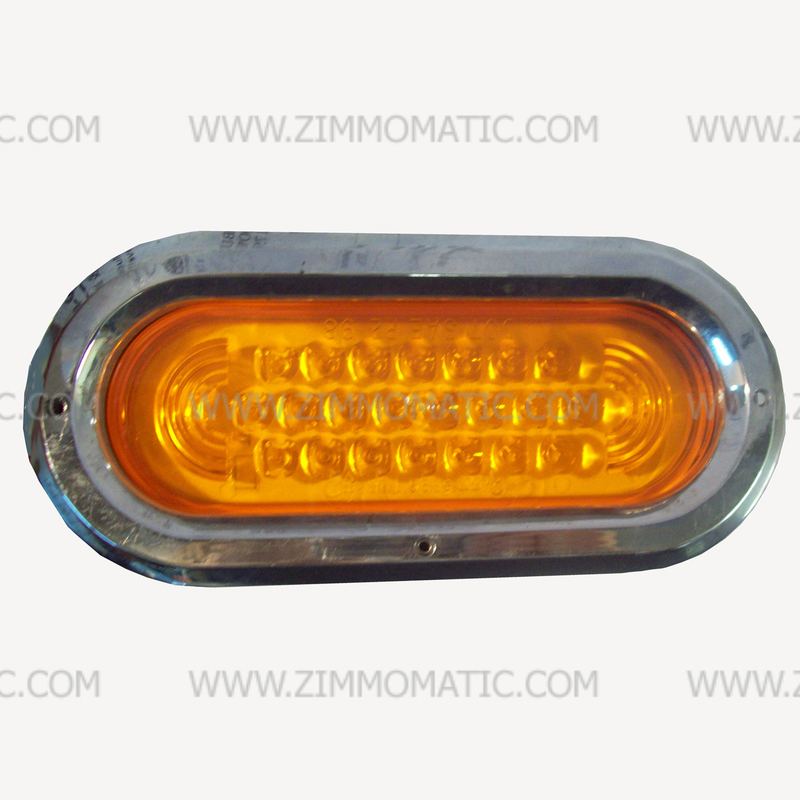 The light is totally independent from any controlling units outside of itself because it has been engineered with its control module inside itself, away from road dirt and weathering. You cannot use this strobe as a marker or turn signal light, if you are looking for turn signal or marker amber lights, check out these lights on our website, OPOVLEA, TL6050A, and TL60202Y.